Christmas lovers rejoice! 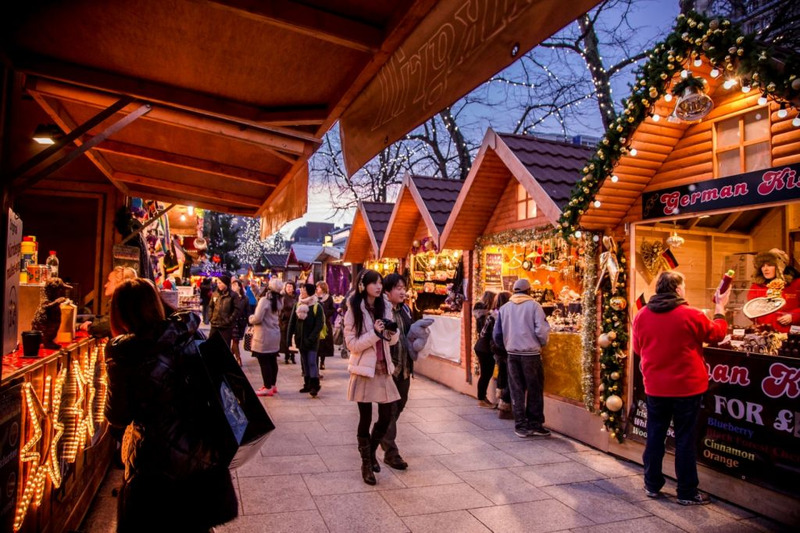 From November 30th to December 23rd, the Atwater Market will be transformed into a magical Christmas Village! I can already hear the inner Elf in you screaming ‘’SANTA’’!! 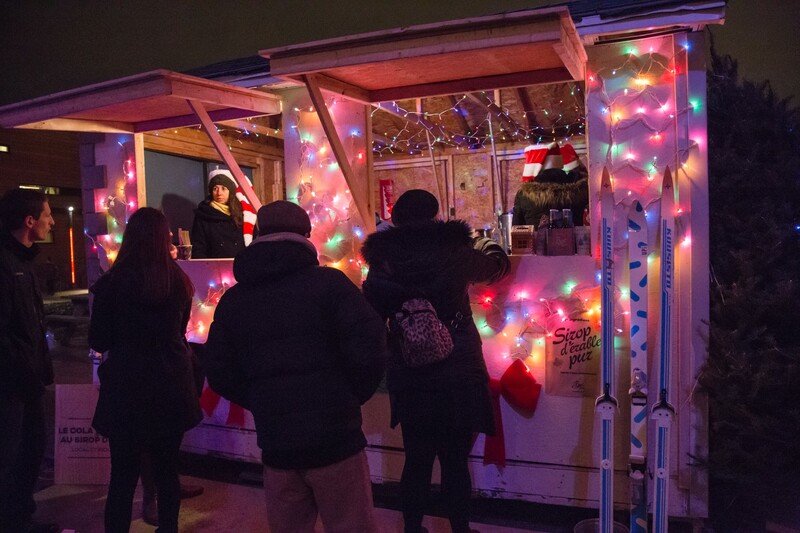 This year, the 3rd edition of Montreal’s Christmas Village will be presenting 40 cute little chalets, welcoming more than 70 local artisans and chefs. On site, you will be able to visit Santa’s workshop, visit the Elve’s Kingdom, an Enchanted Forest, shows and even watch classic Christmas movies at the outdoor cinema! For the first time this year, the Christmas village will present Gourmand Cauldron, a new fantastic and magical restaurant area. 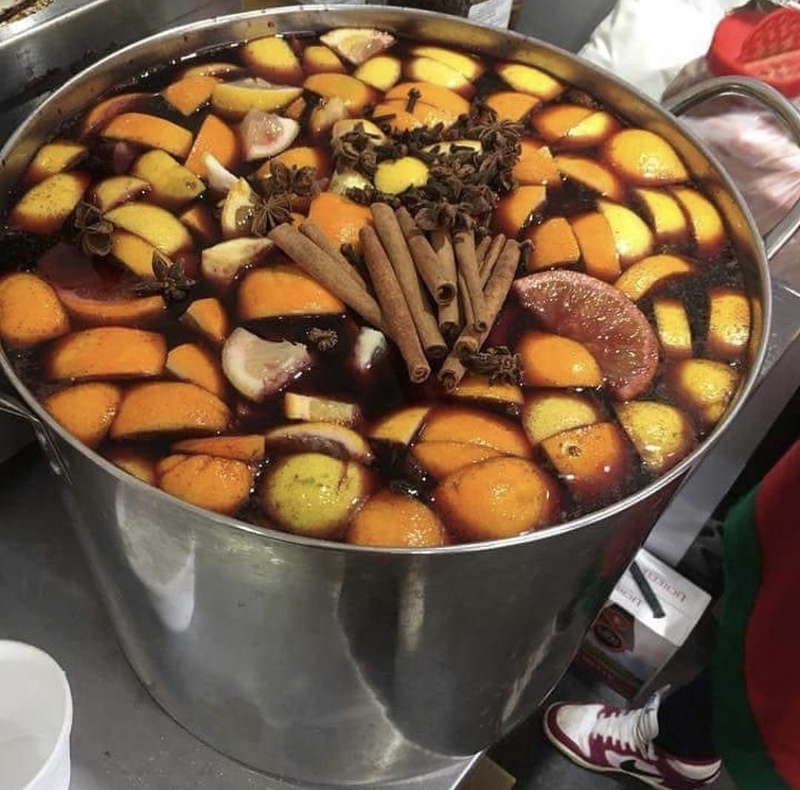 If you’re more of the foodie type looking for some delicious holiday treats, this is the place to be : raclette, mulled wine, crepes, holiday hot coco, marshmallows to roast above a bon fire… just a teaser of what you can expect! Admission is FREE and the village will be open to everyone. An event you don’t want to miss with your loved ones, family and friends. 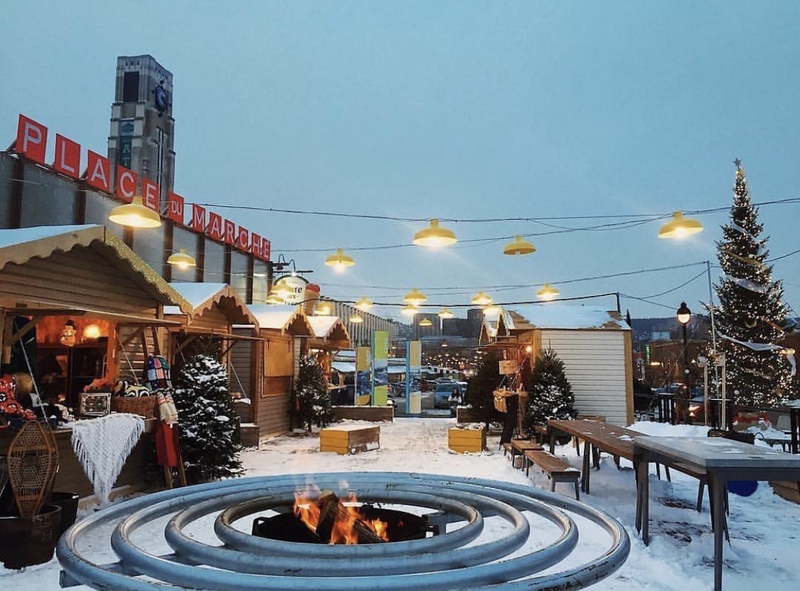 With all the beautiful snow expected this year, everything is in place to make this year’s Atwater Christmas Village the most magical place of the year.